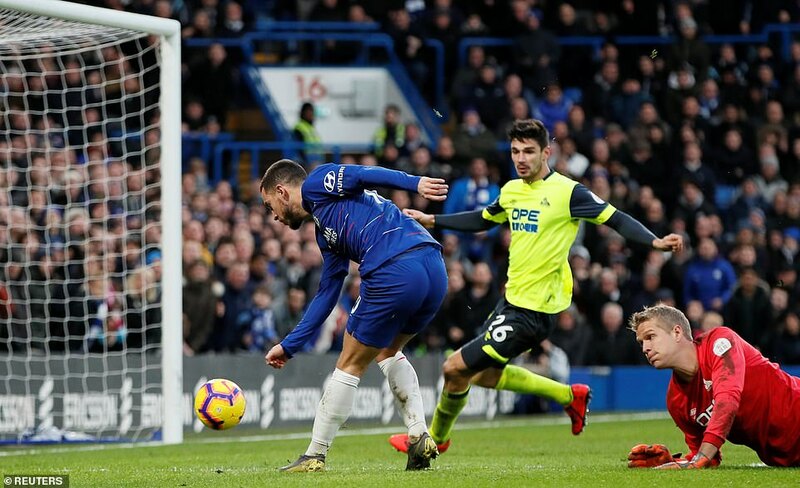 Chelsea relieved some of the pressure on manager Maurizio Sarri with a thumping 5-0 win over bottom-placed Huddersfield Town at Stamford Bridge. 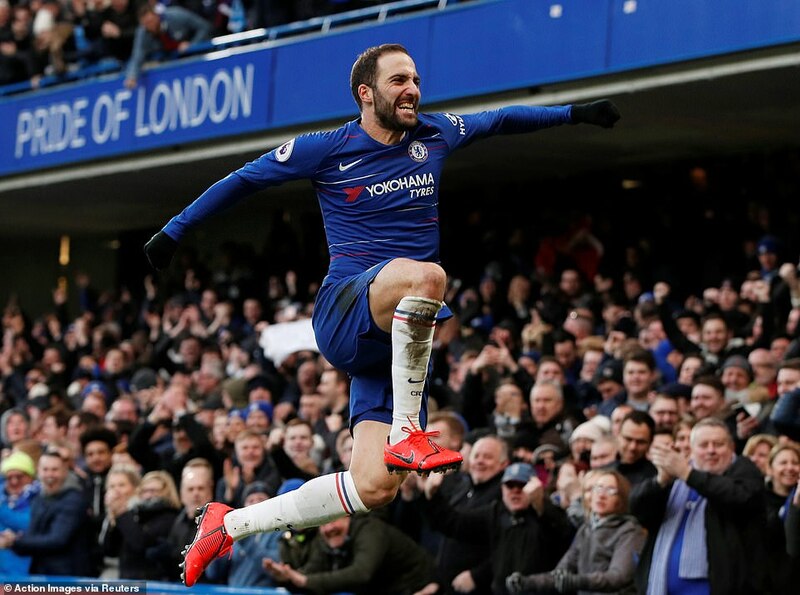 Gonzalo Higuain got his first goal in a Chelsea shirt, and then added another in the second half with a fantastic curling effort. 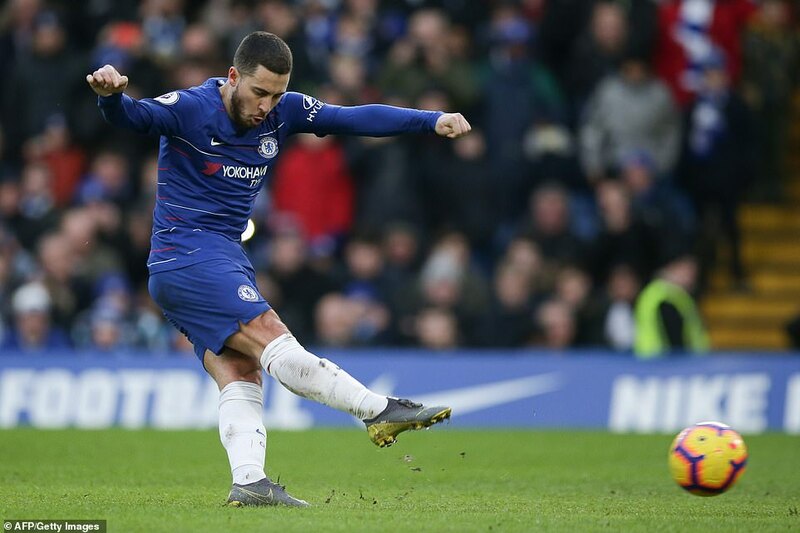 Eden Hazard got a couple of his own, one from the penalty spot, and one after making a run around the goalkeeper Jonas Lossl, who didn't get much of a rest all afternoon. 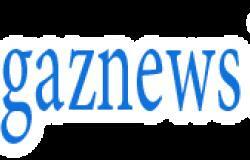 David Luiz got Chelsea's fifth.